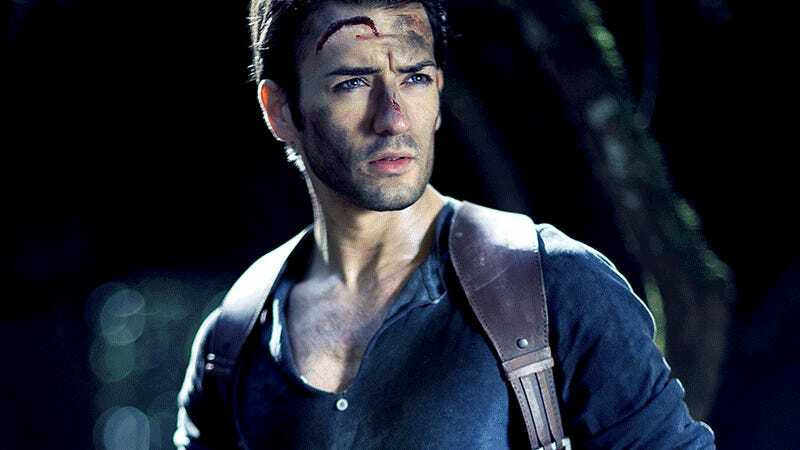 I mean, sure, you could just dress up as Uncharted’s Nathan Drake. Or you could become him, and spend a day running around waterfalls, climbing trees and abseiling with an AK-47 and flares. Italian cosplay superstar Leon Chiro opted for the latter, and ended up with these incredible shots taken by Alessio “Fotomania” Buzi.